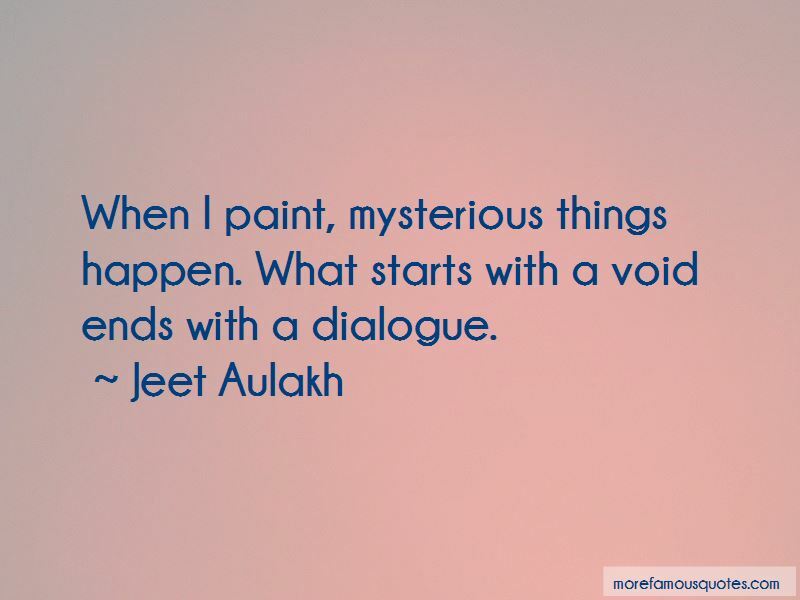 Enjoy the top 7 famous quotes, sayings and quotations by Jeet Aulakh. I believe in perpetual art, no matter if there are not many artists like me on this earth. I take a lot of inspiration from the nature of the universe and visualize my work as a direct or indirect reflection of life, inside and around us. 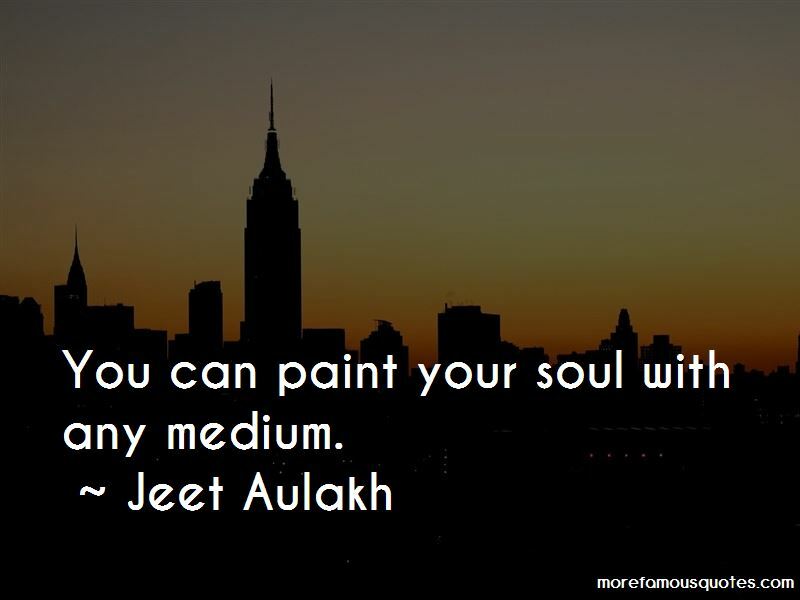 Want to see more pictures of Jeet Aulakh quotes? 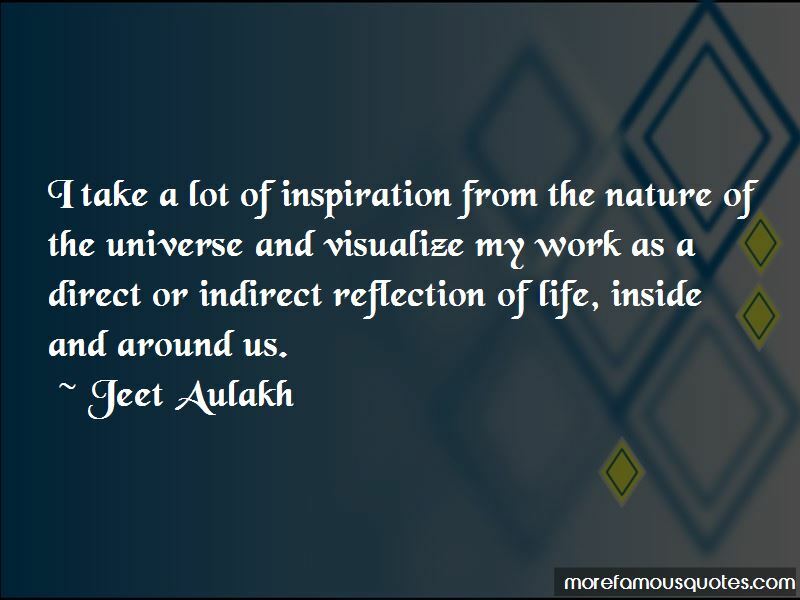 Click on image of Jeet Aulakh quotes to view full size.